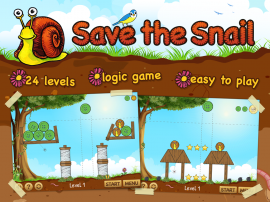 Save the Snail is a free easy to control puzzle game. 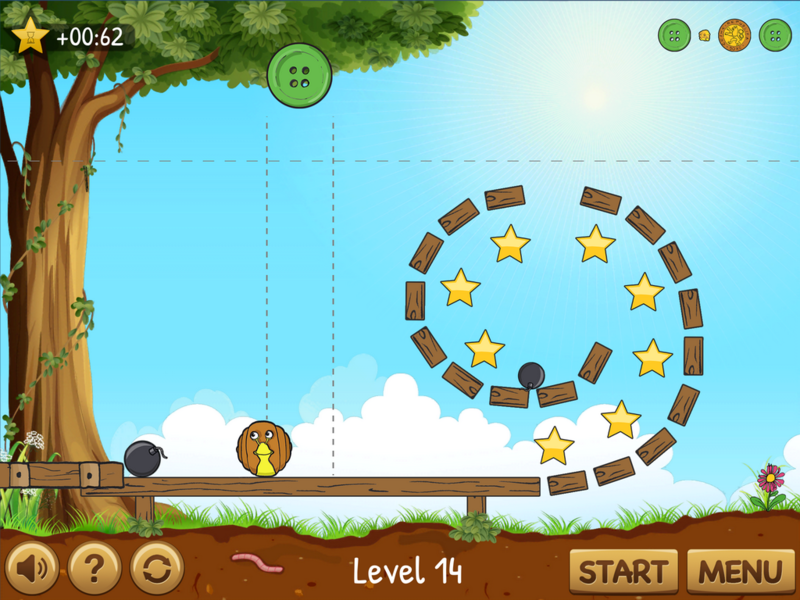 The game was developed using the Unity Game Engine, which guarantees realistic physics, and it consists of 24 exciting levels, where you have to save a little snail. 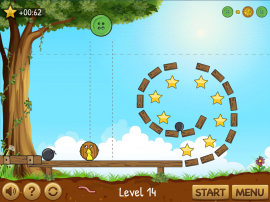 Levels are full of dangerous traps and deadly threats, so you have to act wisely. On the other side, if you want to achieve a high score, you have to be quick. 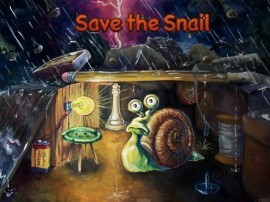 This fact makes the game a thrilling adventure situated in a beautiful hand-painted world of tiny creatures. 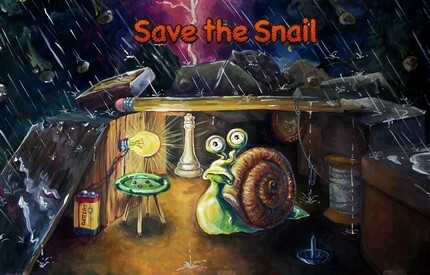 Save the Snail was developed mainly for iOS and Android mobile devices, but the game is also available as a web player build.